Do you want to ask Flash Gauden to be your local guide in Dubai, United Arab Emirates? 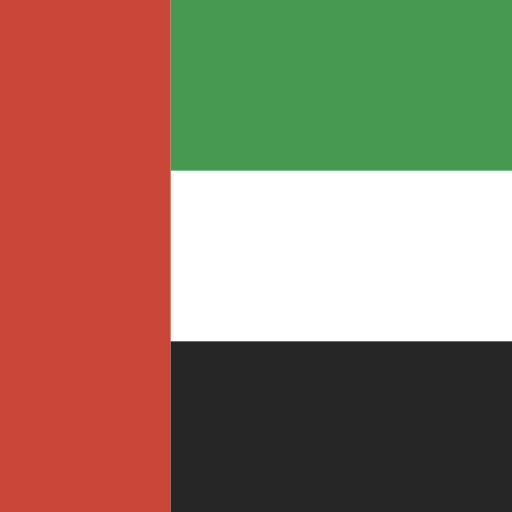 UK, living and working in the UAE. Flash Gauden shows this photo only to his favorite contacts. Give a gift to chat with Flash Gauden at once. Catch his attention!